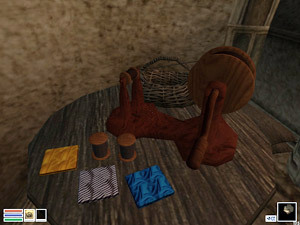 Complete Morrowind, by far my largest solo mod, adds a wide variety of crafting skills to the game, allowing players to make over 800 different items from raw materials. Originally released in 5 parts, each specializing in a particular skill, it was eventually merged into a single monolithic mod, which helped eliminate conflicts and reduce the number of bugs. Cooking, poison-brewing and poisoning projectiles. Pottery and making items from straw, chitin and bone. Setting campfires and using kegs and wells. The mod comes in two versions, one for the vanilla Morrowind, and another for the GotY edition (i.e. with both Tribunal and Bloodmoon installed). The latter has some optimizations that were not possible with vanilla Morrowind, and allows using items added by the expansions for crafting. Complete Morrowind Improved is an update by Brian McCloud that fixes some bugs and makes the UI more accessible. 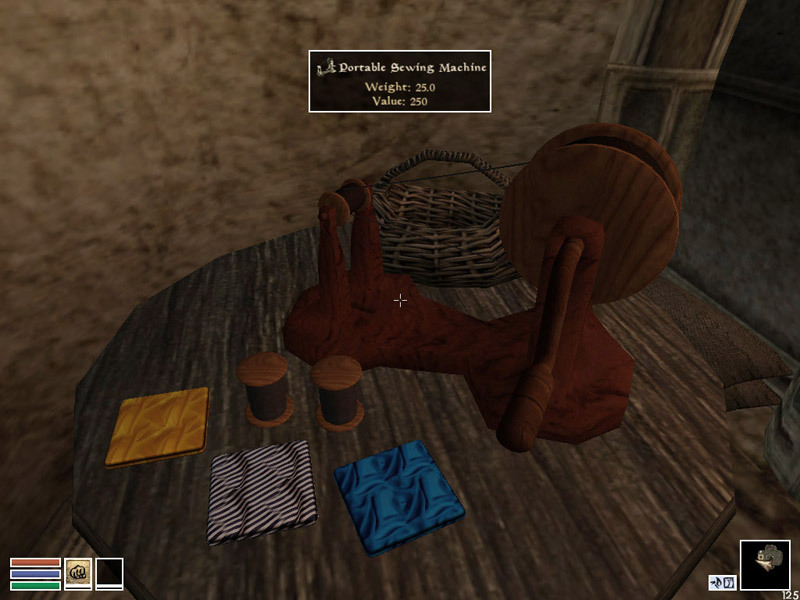 Morrowind Crafting (v2.1 / v3.0 alpha) is a much newer mod that also adds crafting skills, which some prefer to Complete Morrowind.